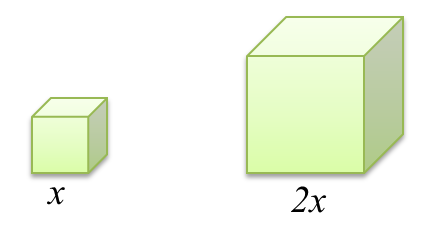 Two cubes made of the same material; one has sides twice as the other, lying on a table. Standing on one face, the small cube exerts a pressure M on the table. 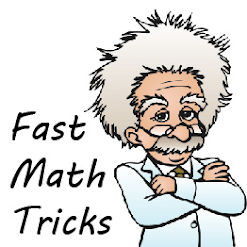 What is the pressure (in term of M) exerted by the larger cube standing on one of its faces, on the table?